Promote your blog on social media with these 7 effective tips. 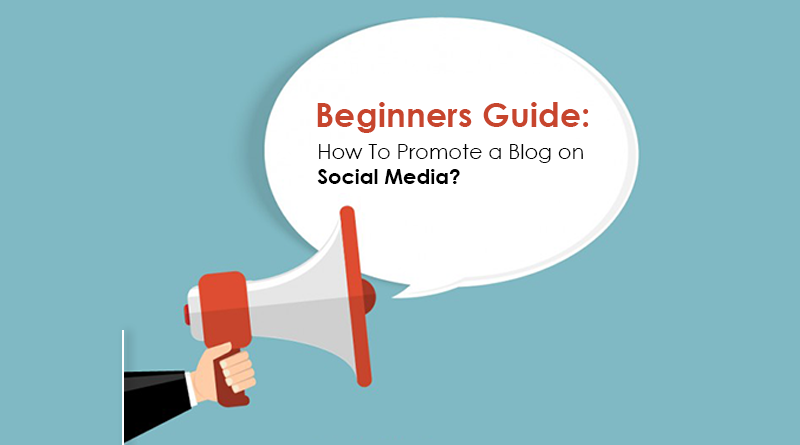 Beginners Guide: How To Promote a Blog on Social Media? If you are a writer then I assume that you are using your precious time for writing quality content for your blog, right? But if you are not promoting that content on social media then you are not making the best from your time spent. 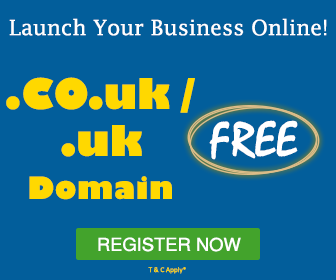 Moreover, you can’t promote your blog through paid ads like business websites do. So, which option is left to promote your blog? Obviously, social media is the way that you can use to promote your blog. If you are ambitious and willing to go beyond on social networking sites for promoting your blog, check these pointers to excel your blog on social media. You must be thinking why I have mentioned this pointer. Well, many businesses think that this is not much related to social media marketing but it is the main parameter that will motivate people to share your post further. In short, people will not share “ANY” content. Your social media post should be appealing, cool and sophisticated. The content used in the description should be interesting, useful and unique. I know the content on social media is quite similar and you may find the same content on other business pages too. This is the challenge that you have to face by making your content more unique and appealing for your social media users. 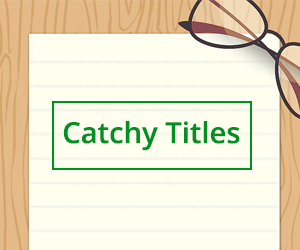 Using catchy images and titles will increase the engagement on your social media page. How you will do this? Check below explanation on these two features of content designing. You must be updating your blog with new post daily or within two-three days. For example, you have updated a new post on 7 Tips to Handle Support Service During the Holiday Rush. Then your title should be in such a way that user should find it useful to click. In short, use the title that is giving a solution to the user. Social media is full of attractive, colourful and striking images. If your blog is missing engaging featured image then people will avoid sharing the post. You can also check our MilesWeb blog section to get an idea about how we have used images for our articles. For the best image, you can hire a graphic designer or use a free online tool like ‘Canva’ to design the images. Moreover, you can also use infographic that is fully image-centric and less content. Check below example of the blog post that we have shared on our social media page. Set a proper time for sharing the post. For example, you can share the article post on alternate days like Monday, Wednesday or Friday. On weekend, you can post some informative or funny post to increase the engagement. Follow the same pattern for the coming weeks. Also, you can make changes in every week’s schedule. But make sure that you are posting regularly. In short, maintain the consistency while posting the updates. You can use various tools to schedule your post on social media. 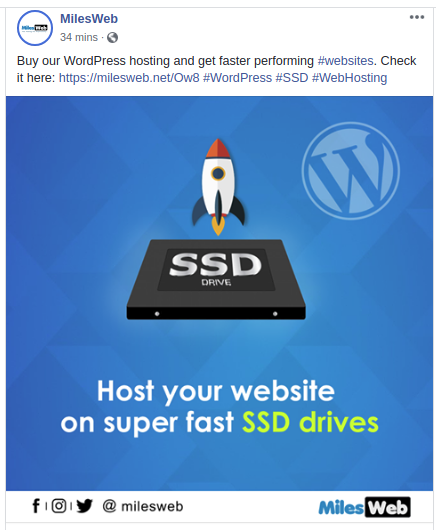 If you are the owner of WordPress blog then use plugins to publish the post on your social media pages. If you’re using Twitter to post your updates then check the perfect time to post them using the tool called “Tweroid”. For Facebook, you can use the analytics tool “Facebook Insights” to know the exact time of posting. Similarly, for other social media sites, you can study the time of posting. 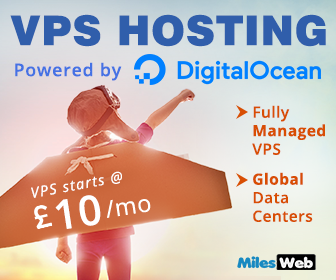 In MilesWeb articles also, we have used click to tweet tool. Using hashtags with relevant keywords in your social media post will increase the views for that particular post. Every social media platform offers this feature called “Direct Message” that you can use to promote your blog post to the users who are following your blog or have liked your social media post. 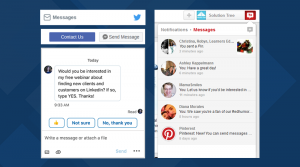 Sometimes posting a direct message will help to increase the reach of your post. Integrating social media into your blog will bridge the gap between popular social media sites and content. Social media elements that are incorporated into your blog will help people to connect with your blog and share the content. 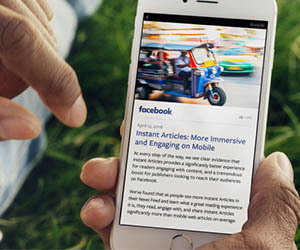 This integration could be in the form of social media buttons that will allow readers to like and share the post further. 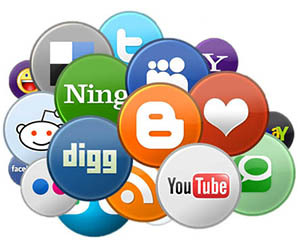 I have seen many blogs that provide seven to eight social media buttons. This is applicable when you have a big audience on all social media sites except Twitter and Facebook. In short, integrates only those social media buttons on which you have a good number of followers and following or likes. For example, in MilesWeb articles, you will see only four social media buttons. This isn’t because we don’t use other social platforms but on these social media platforms every user has an account. 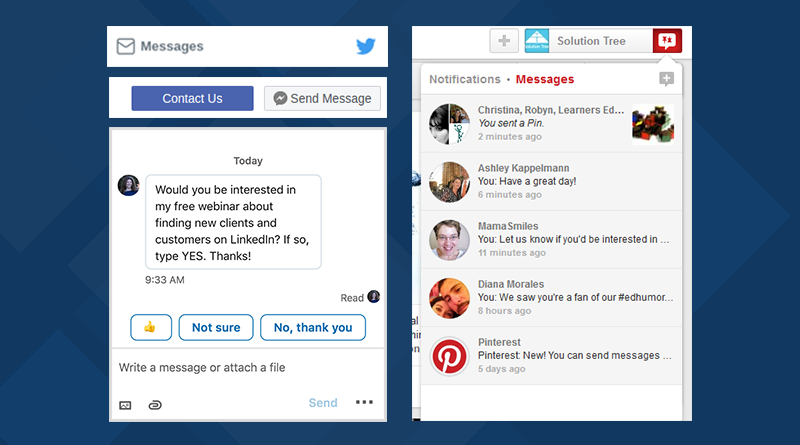 Related: Website or Groups on Social Networks: What Works Best? No matter what type of business we are running or what is our profession? We keep an eye on our competitors to know their working pattern. Likewise, bloggers also have their community. You can join such groups of bloggers and build a good relationship with them. Below, I have mentioned some tips that you can use to turn other bloggers on your blog’s social media. Here, you can deal like a barter system means if you want other bloggers to share your blog post then first you have to appreciate their work. We all like appreciation right? If you are a newbie then you can start reading and sharing the popular blogs in your own niche. You can also comment below the article along with your blog link. 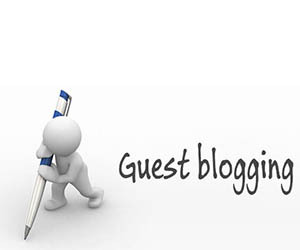 At the initial stage, you can participate as a guest blogger in your niche. 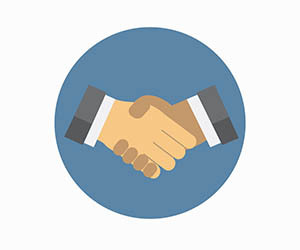 Prepare a list of bloggers who offer guest posting on their website and start contacting them. This will help you to build a good repo and a link back on your site. Moreover, if their social media is strong then they will feature your post on their social media platforms, this will increase the visibility of your article. Social bookmarking is one of the best ways to quickly index your article in the search engine. There are many sites available online for social bookmarking that you can use to bookmark your articles. Many bloggers believe that social bookmarking is the old technique and not very effective. As per my suggestion, you should consider social bookmarking, because it is the one way that can be used to index your article quickly and increase the traffic. You will get many forums of all niches online. Moreover, building a link from the forum is tough and effective, because it gives long term output. 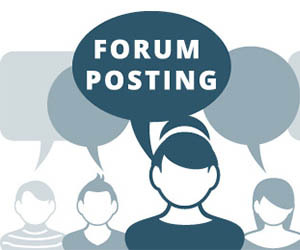 Many forums will not allow sharing a link of your blog until you have active participation in that particular forum. So, you can start a conversation on questions like giving tips on a specific topic. To get forums of your niche, you can search in Google: “your niche + forum and press enter. In results, you will get many forums that you can use for promotion of blog. In the beginning, you will not have many posts on your blog. But when the number of posts will increase you should not avoid posting the old articles on your social media pages. On social media, every day new followers will join your page, so it is necessary for them to know the past topics that you have written on your blog. Related: What Does Social Media Mean To Your Business? Social Media platforms are unpredictable. It also gives an overnight success or takes years to build a strong reputation on the social media page. It all depends upon how you use social media for promotion purpose. Follow these above-mentioned tips and be the king of social media.